Year End Savings at Englewood Camera! Holy smokes, we’ve got some smokin’ hot deals happening at Englewood Camera! We’ve hand-picked a great selection of camera bags, memory cards, photo printing paper, DSLR microphones, tripod accessories, lighting accessories (including an awesome light kit!) and more–and you save 30% to 50% off of regular retail prices!! Choose from some of our sweet brands, like Lowepro, Domke, Manfrotto, Hoodman, Savage, Black Rapid, Lumiquest, Moab, Westcott, and Eyefi! This deal is while supplies last, so stop on by to save on your photo accessories! And remember, only two days left for 2015 purchases to write off! Posted on December 30, 2015 December 30, 2015 Author englewoodcameraCategories Camera Accessories, Digital Photography, Sales and Promotions, Store NewsTags Camera bags, clearance, Clearance sale, end of year savings, inkjet paper, Memory CardsLeave a comment on Year End Savings at Englewood Camera! Englewood Camera is pleased to announce the start of a new dealership of Think Tank Photo camera bags, modular systems, and accessories! The first shipment should arrive by the end of this month; check out very cool, very well made professional camera bags. Think Tank offers backpacks, messenger bags, and a must-have modular system for professionals on the go. Holy smokes, it’s November already! Shopping this weekend? Stop by Englewood Camera and check out some great deals on new and used gear! 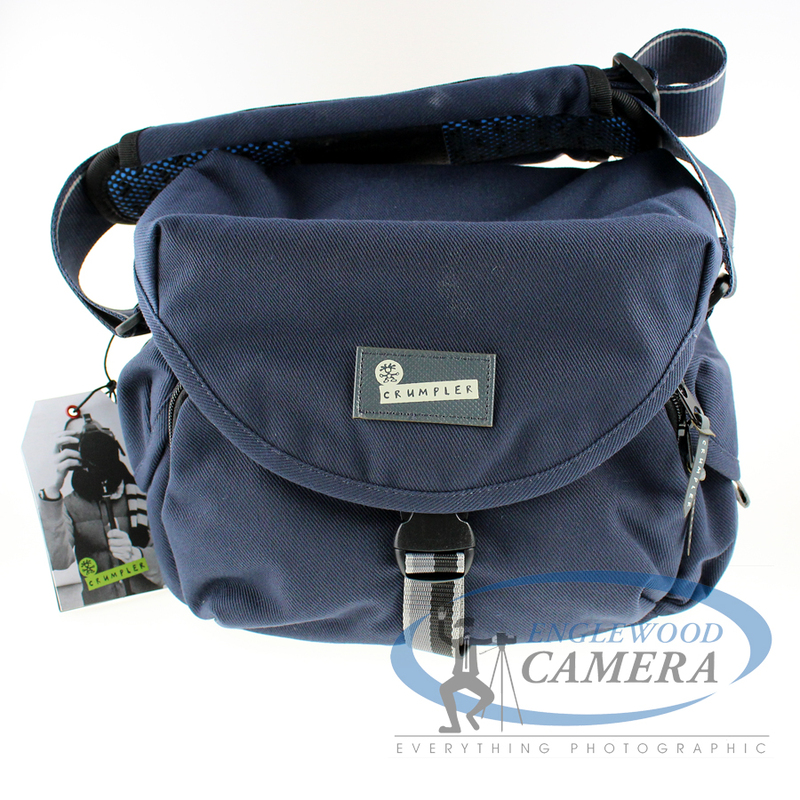 Through November 30th, Englewood Camera is running an annual camera bag sale; save 20% off name brand camera bags! Find the perfect bag by bringing in your gear and testing out a variety in the store. 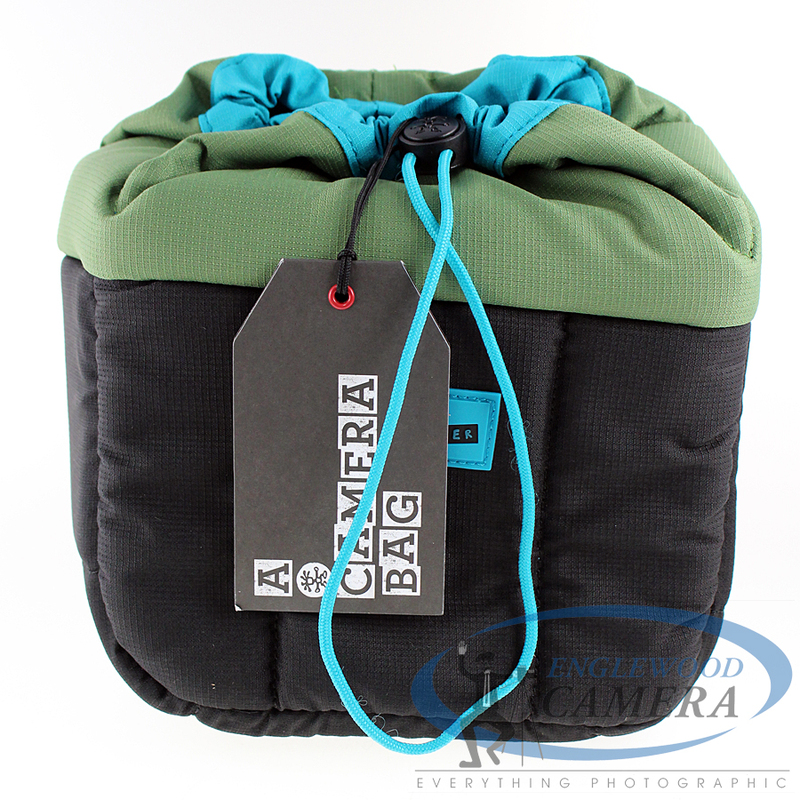 Englewood Camera offers a wide variety of bags, including messenger bags, backpacks, shoulder bags, designer bags, compact cases, lens cases, and waterproof cases–our selection can’t be beat! In the market for new lenses? Tamron is offering up to $100 savings on select lenses, including the popular (and wonderful) 24-70mm f/2.8 VC, 70-200mm f/2.8 VC, and 90mm f/2.8 VC Macro. Check out a $70 rebate on the award winning 18-270mm f/3.5-6.3 PZD VC all-in-one zoom lens! 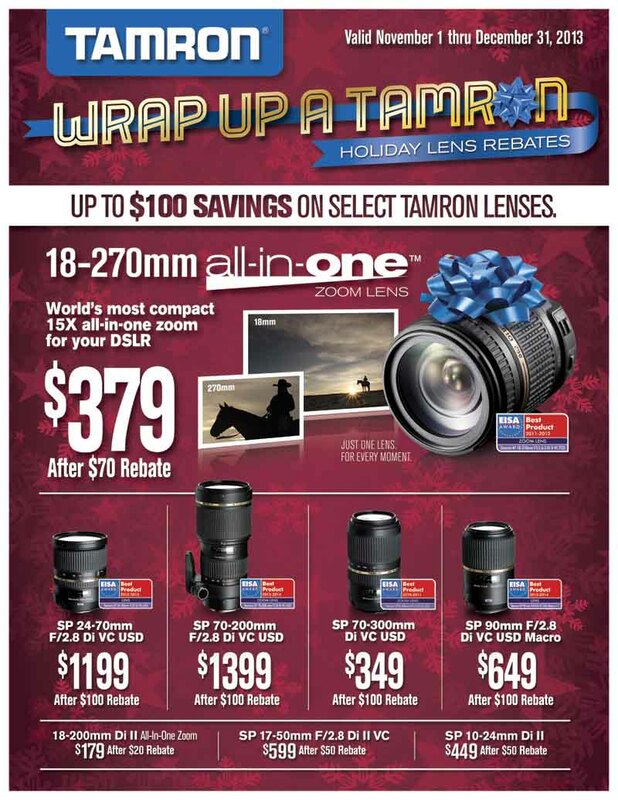 We stock Tamron lenses for Canon, Nikon, and Sony. 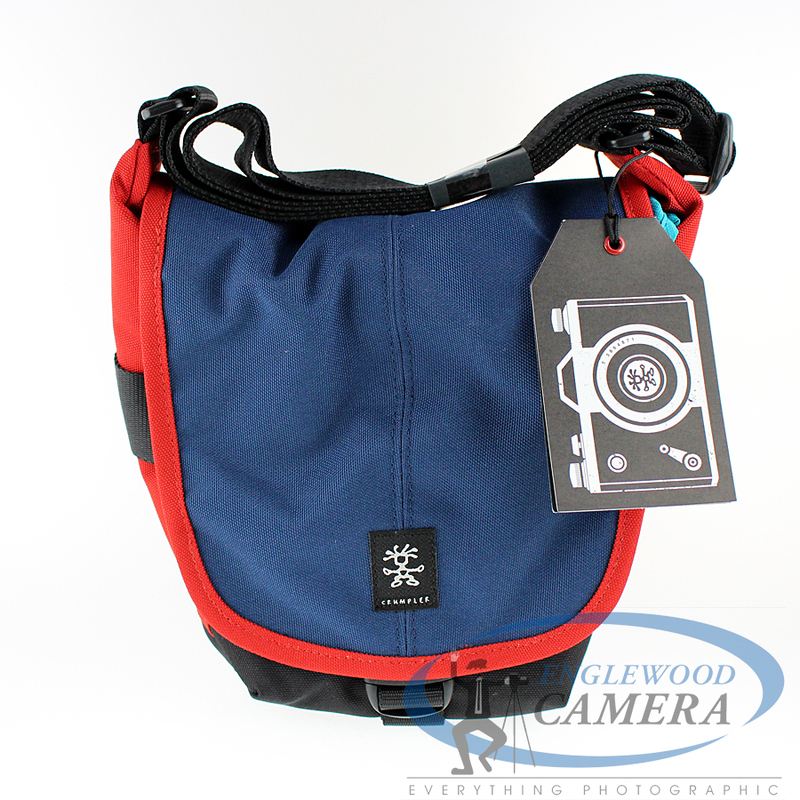 Englewood Camera now carries Crumpler! Looking for a unique bag for your camera equipment? Crumpler offers a great selection of bags and straps with catchy names; check out the “3 Million Dollar Home,” the “Kashgar Outpost,” and straps such as “The Noose” and “Industry Disgrace” now available at Englewood Camera. 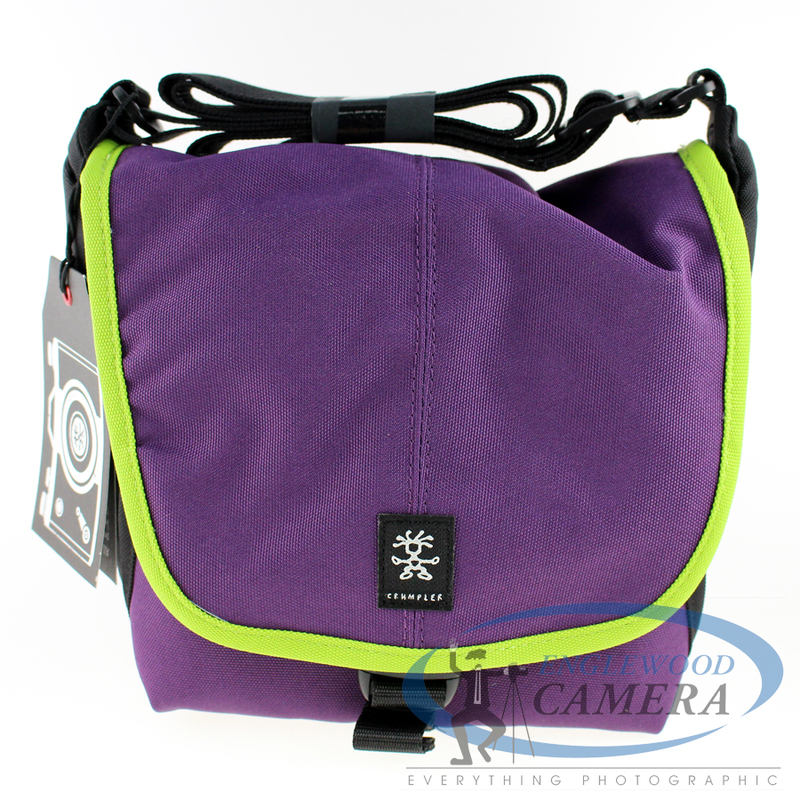 Crumpler offers durable bags with waterproof materials and fun colored fabrics. See images below for a peek at some of the bags now in stock. Find out more information from Crumpler and see more images on their website. Posted on August 20, 2013 Author englewoodcameraCategories Camera Accessories, New Products, Store NewsTags Camera bags, Crumpler BagsLeave a comment on Englewood Camera now carries Crumpler!